Now here’s a track the likes of which we have not heard for some time. With hints of classic 90’s dance such as Moloko, Emeli Sandé is currently rocketing up the British charts & with a ripping beat and powerful vocals I’m not surprised! Hailing from Scotland, Emeli Sandé has written songs for Cheryl Cole, Tinie Tempah & Leona Lewis and since has signed with Virgin records. 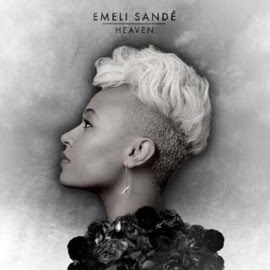 Her first solo single Heaven, will cement her as a new pop tour-de-force and Emeli is deserving of Pete’s Pop Pick of the week! Born in India to a Nepalese Father, and German Mother, Zascha Moktan has a very unique soul/pop voice and her new single of her new album State of Mind is a cracker! Shame shame shame features the new ‘it’ guy of the soul/pop scene Cee Lo Green and has powerhouse vocals from both of them! A great single from a very unique & talented artist check out Zascha’s acoustic video of Shame Shame Shame! A band who have basically been together since meeting in Cub Scouts, Scouting for Girls has had some great success around the world with songs you’ll have heard such as Famous & This Ain’t A Love Song. 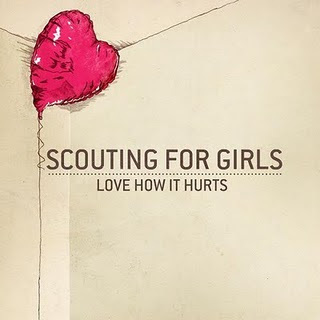 Their new single is Love How It Hurts – Brit Pop/Rock at its finest!